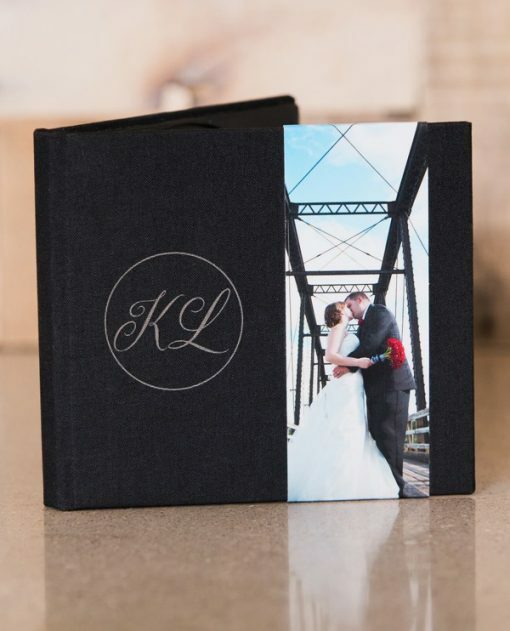 Custom DVD Cases provide an opportunity to brand your discs and also act as a lasting keepsake for your clients. DVD cases available in Single or Double capacity and have magnetic closures. 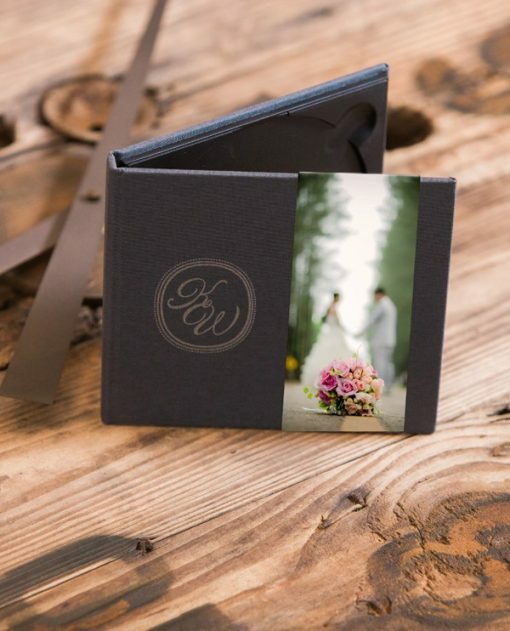 Image cover DVD cases are made with Lustre photo paper and your choice of Satin & Emery Lamination. 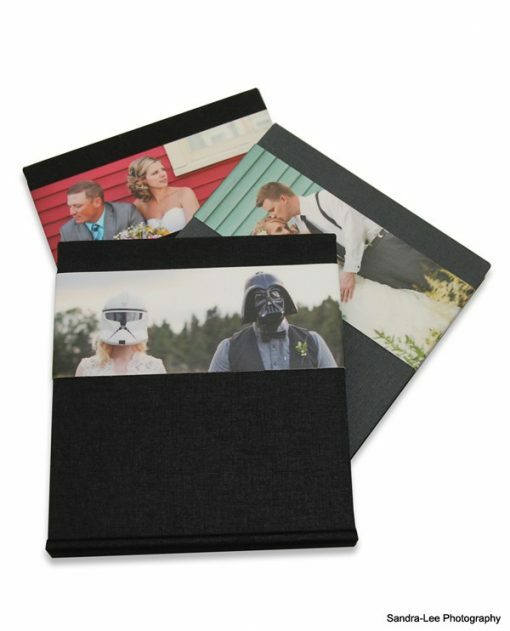 Material Cover cases are available as well as optional Photo Strip and/or Laser engraving. 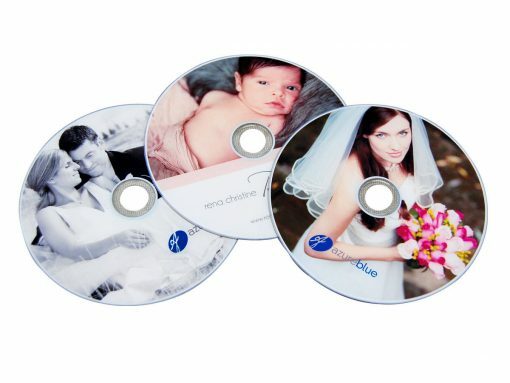 Quad Tall Cases are double height DVD Cases with a 4 disc capacity. 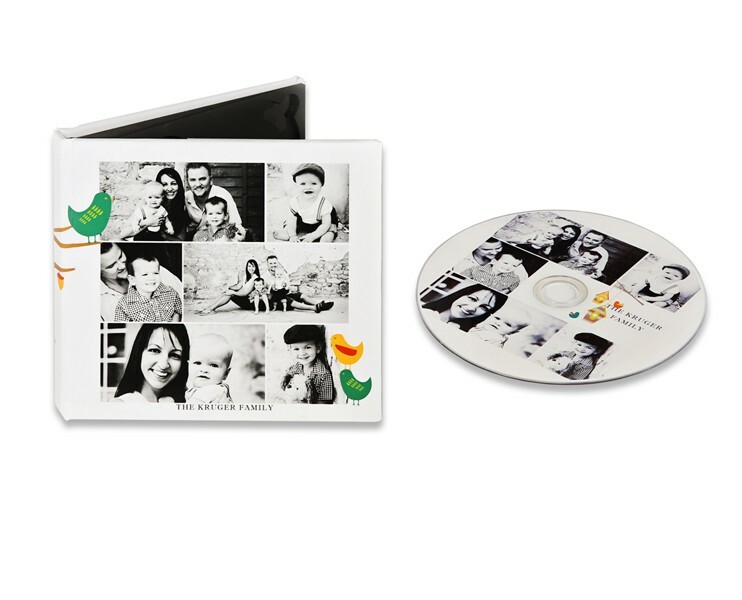 Printed on high quality ink jet, these glossy printed DVD’s are water and smudge proof! 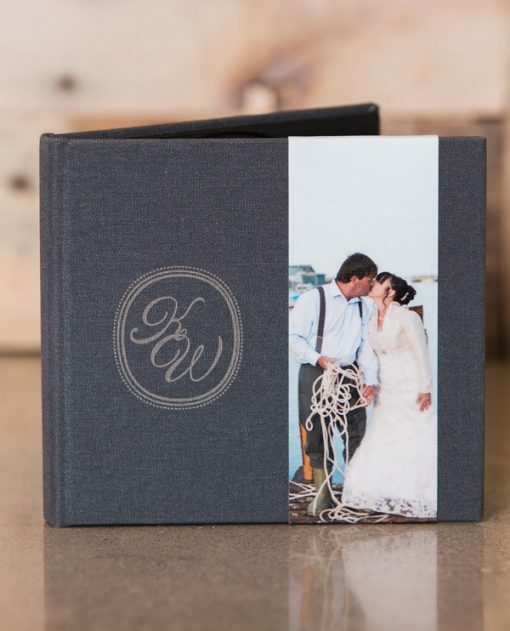 Presentation Box & Prints are a stunning new alternative to traditional albums. 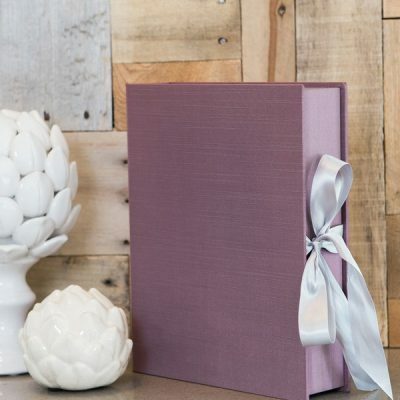 These are hand made boxes and are custom made to order in 5 sizes and 3 different depths. 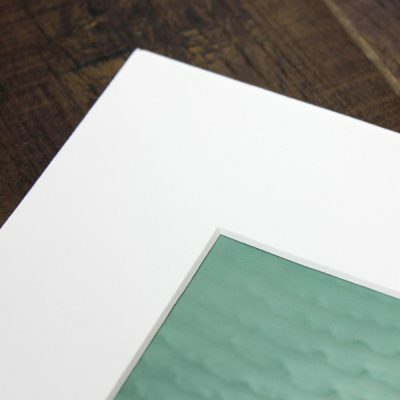 Photo Prints have an archival laminate and are mounted onto 2mm Styrene. Can be sold separately. 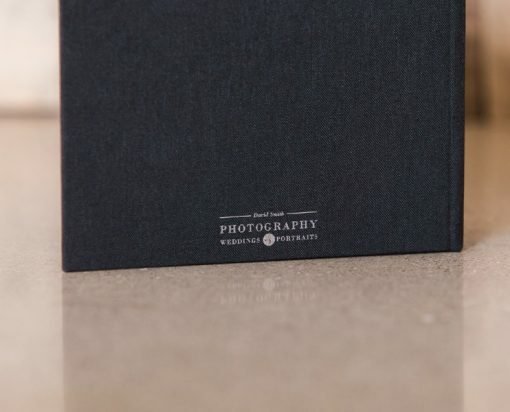 These bespoke boxes are the perfect finishing touch for our Renzo Albums, Avenue Books, Matted or Mounted Prints. Covers are custom made to order by hand using the same fine materials available for our albums and books. The inner box is constructed out of solid Canadian Ash Wood. 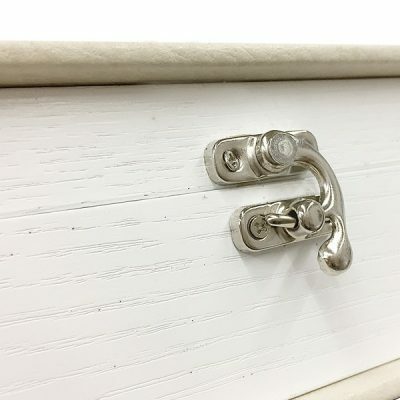 the wood grain texture is visible.